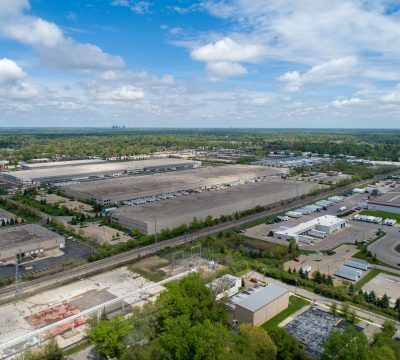 In 1999, Ashley Capital acquired a 117-acre industrial site in Livonia, Wayne County, Michigan to undertake a multi-phased development project and create a state-of-the-art business park. Ashley pursued this property for several reasons: its excellent interstate access; Livonia’s reputation as a leader in Wayne County for industrial and retail uses; and the city’s excellent infrastructure and good credit rating. 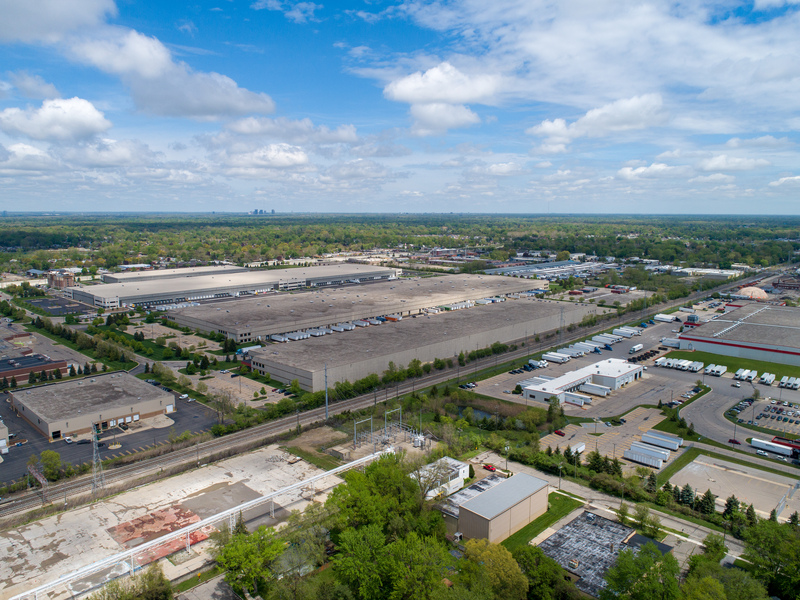 The first phase of the project began in 2000 with the construction of two industrial buildings on the southern half of the site totaling 1,100,000 SF. Building 3, a 763,000 SF industrial building, and Building 4, a 344,000 SF industrial building, were both completed in 2001 and have been fully leased since completion. Ashley commenced phase two of the project in 2017 with the construction of two additional buildings on the northern half of the site totaling approximately 920,000 SF. Building 1, a 182,000 SF industrial building, and Building 2, a 738,000 SF industrial building, were both completed in 2018. The features of the buildings appealed to a large regional audience, resulting in a 100% lease rate prior to the completion of the buildings.